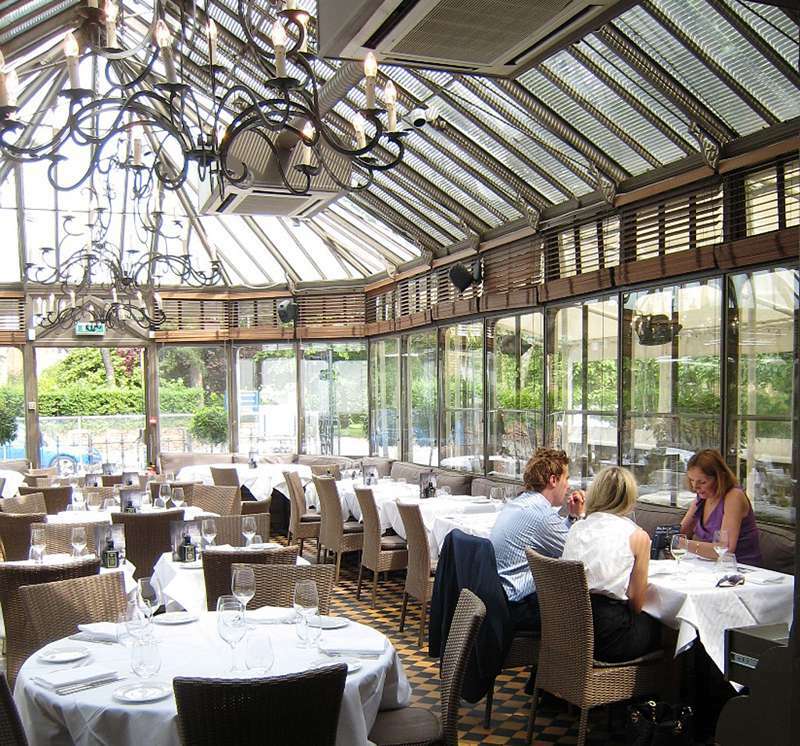 A long-standing Oxford favourite, the stunning glass atrium of this building is very alluring and pleasantly located just outside of the city centre. And, for the most part, it won’t let you down with great seasonal British food, much of it sourced locally, served in an electric atmosphere. It’s recently been refurbished and updated, and the setting itself is more impressive than ever – with bright, natural lighting, comfy leather-clad sofas and shabby-chic features. We like it, and it’s come on in leaps and bounds over the past few years. There’s just one fault, if you’re a fussy foodie check the online menus before you book: there isn’t an extensive menu, especially for vegetarians. And while the food is satisfying, fresh and unique, there are often some original but odd pairings: think gorgonzola and pumpkin or anchovies and shallots. For a classic meal try Sunday lunch by feasting on rib of beef or a whole chicken to share.